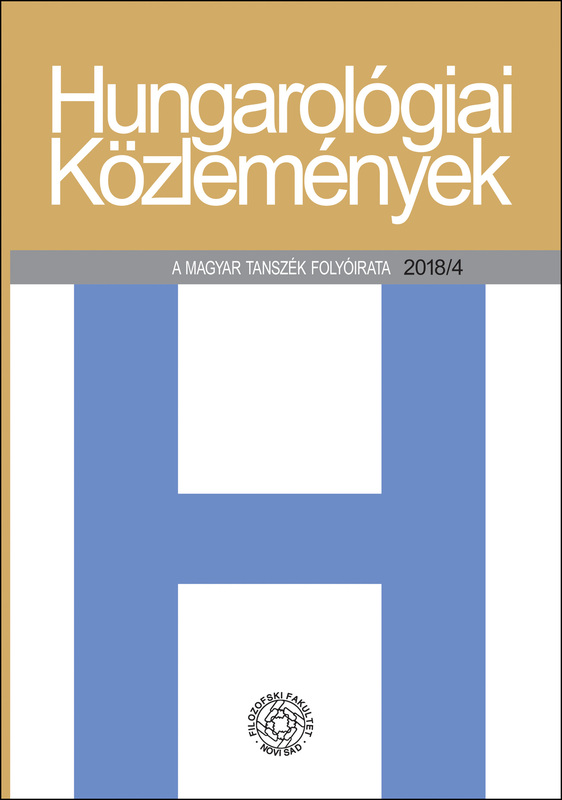 The article reflects on theoretical dilemmas raised by a chapter introducing the Renaissance period in a presently written history of English literature in Hungarian, and points at more general questions regarding literary history, periodisation, the social embeddedness of literary pieces as well as the cultural embeddedness of literary historians themselves. Examples in the argument include the previous history of English literature written in Hungarian in the 70s, as well as current debates about new historicism, with special regard to the changes in the assessment of new historicist works, the relationship between presentism and new historicism, as well as various ideas about the relationship between literary works and their historical context. The author suggests three main layers defining the perspective of literary historians: their immediate institutional background, the dominant academic paradigm(s), and the way in which they wish to participate in contemporary public discourse through their interpretations. Although these last two layers are intermingled, the ambivalence in their relationship is similar to the one characterizing the interconnectedness of a literary work with its historical and ideological context. Belsey, Catherine. 1985. The Subject of Tragedy. London and New York: Routledge. Cooper, Helen. 2010. Shakespeare and the Medieval World. London: Arden. De Grazia, Margreta, 1997. „World Pictures, Modern Periods, and the Early Stage”. In A New History of Early English Drama, szerk. John D. Cox és David Scott Kastan. 7–24. New York: Columbia University Press. Dollimore, Jonathan. 1984. Radical Tragedy. Chicago: The University of Chicago Press. Drakakis, John–Fludernik, Monika. 2014. Introduction: Beyond New Historicism? Poetics Today 35 (4): 495–513. Eagleton, Terry. 1986. William Shakespeare. Oxford: Blackwell. Eagleton, Terry. 2010. On Evil. New Haven, Ct: Yale University Press. Gajowski, Evelyn. 2010. Beyond historicism: presentism, subjectivity, politics. Literature Compass (7–8): 674–691. Grady, Hugh. 1996. Shakespeare’s Universal Wolf: Studies in Early Modern Reification. Oxford: Clarendon Press. Grady, Hugh–Hawkes, Terence szerk. 2007. Presentist Shakespeares. New York: Routledge. Greenblatt, Stephen. 2010. Shakespeare’s Freedom. Chicago: University of Chicago Press. Greenblatt, Stephen. 2018. Tyrant: Shakespeare on Politics. New York: W. W. Norton and Company. Kiss Attila–Szőnyi György Endre szerk. 1998. Az újhistorizmus. Helikon 44 (1–2). Schandl Veronika. 2009. Socialist Shakespeare Productions in Kádár-Regime Hungary. Lewiston: Edvin Mellen Press. Szenczi Miklós–Szobotka Tibor–Katona Anna szerk. 1972. Az angol irodalom története. Budapest: Gondolat. Tillyard, Eustace M. W. 1943. The Elizabethan World Picture. London: Chatto and Windus. Veeser, Aram H. 1991. Re-Membering a Deformed Past: (New) New Historicism. The Journal of the Midwest Modern Language Association 24 (1): 3–13. White, Hayden.1973. Metahistory. Baltimore: The Johns Hopkins University Press.